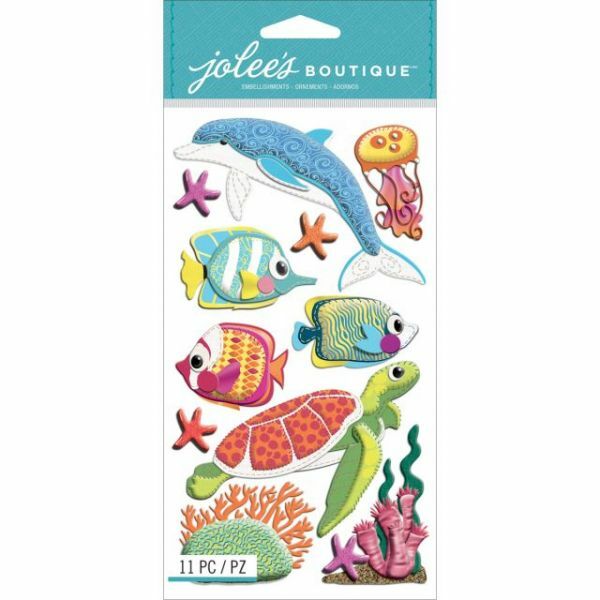 Jolee's Boutique Dimensional Stickers - EK SUCCESS-Jolee's Boutique: Dimensional Stickers. Mixed media dimensional stickers in a variety of themes and designs perfect for any and every occasion. 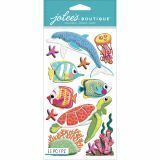 This package contains Felt Sealife: eleven dimensional stickers on one 6-3/4x3-3/4 inch backing sheet. Not edible, for crafting purposes only. Imported.